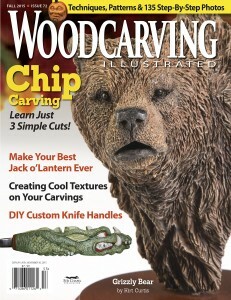 The 2015 Fall Issue of Woodcarving Illustrated is now available. 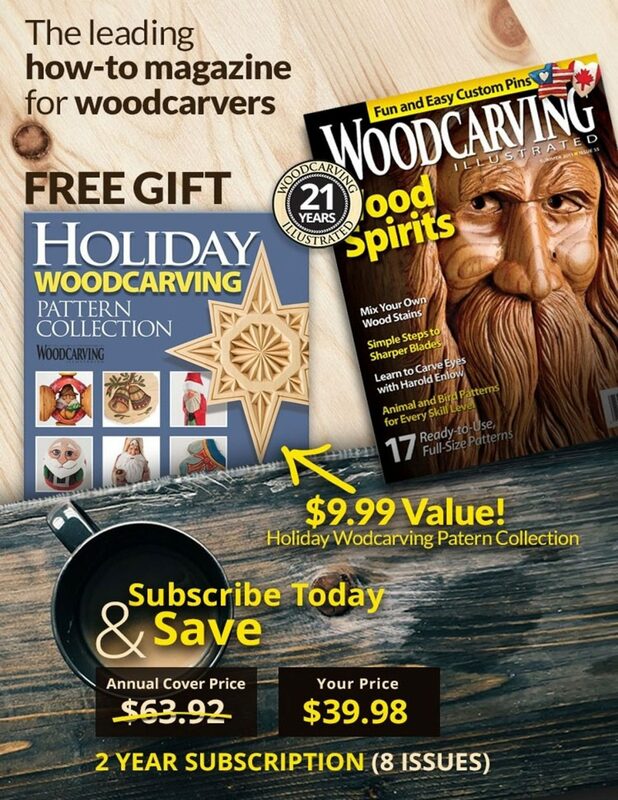 This issue is packed with projects, how-tos, patterns, and more. Bonus Patterns Download the patterns for two more Caricature Native Americans (pg. 73). Video Demonstration See Saw Stop’s remarkable table saw braking system in action (pg. 16). Detailed Instructions – Get step-by-step instructions for the Scarecrow (pg. 48) to print or read online. Open House Photos Find lots more photos of our 2015 Open House, plus save-the-date info for 2016, at the show website, www.wood-show.com. 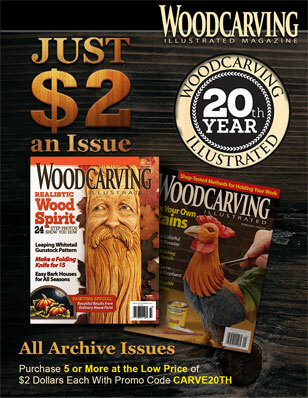 Woodcarving Illustrated Holiday 2014 Issue 69 Woodcarving Illustrated Spring 2015 Issue 70 Woodcarving Illustrated Summer 2015 Issue 71 Woodcarving Illustrated Fall 2014 Issue 68 is Now Available!